Javier is a young highly motivated individual that is devoted to helping people achieve their real estate dreams. Whether it’s buying your dream home or selling your home for top dollar, or picking an investment property. 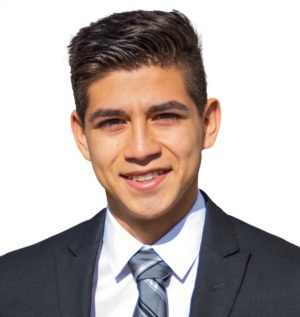 Javier has a business background in investing with his father's building company and is currently pursuing a finance degree at Texas State University. His team is composed of many agents as well as a team of lenders, and title companies to serve his clients meet their goals. Also, Javier is fluent in both English and Spanish and can server Spanish speaking clients.